Replacing your old appliance with a new high efficiency model could result in a reduction in annual gas consumption of up to 30% for your business, with payback periods often less than two years. 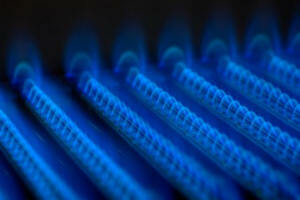 Matro Heating specialise in the installation of natural gas and LPG appliances. All our gas engineers are Gas Safe registered and trained in dealing with all types of commercial gas installations. We can survey your building free of charge to establish which type of installation will suit your business best. If you have any questions about new appliance installations or would like to arrange a site visit, please contact our office on 0115 859 8151. Customers that pay Corporation Tax are eligible to apply for a 30% tax allowance against the total cost of any new installation that utilises appliances on the ECA approved list. This includes condensing boilers, warm air units, radiant heaters and many other appliances. 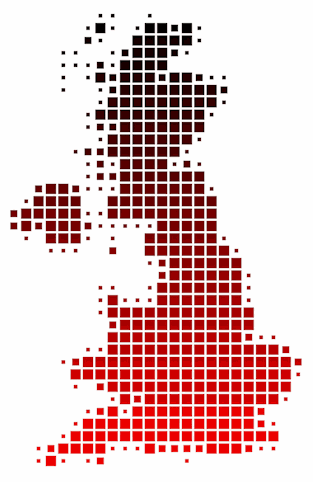 Find out more about the ECA here. The Carbon Trust also offer interest free loans for businesses looking to cut their carbon emissions. Find out more about the Carbon Trust here. The use of new highly efficient gas fired equipment can result in a fuel saving of up to 30% when compared with standard efficiency appliances. Matro Heating can advise the savings you could achieve, and install any new equipment with the minimum of business disruption. We offer a 12 months manufacturers parts & labour warranty on all new appliances. Gas is an essential service to businesses and customers. Yet there are clear risks if appliances are faulty or poorly maintained, such as carbon monoxide poisoning, fire and explosion. It is vital to understand your gas health and safety obligations - for both the security of people and to avoid costly disruptions.